New Rochelle, NY – – Internationally acclaimed 3D Pop artist Charles Fazzino will make an appearance on Saturday, September 7th, from 5:00pm – 8:00pm at The Wentworth Gallery in the King of Prussia Mall. 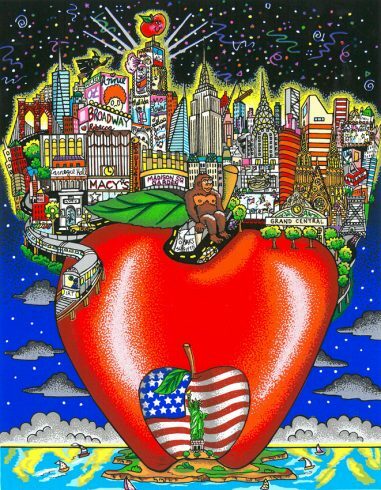 The event will feature the artist’s newest 3D fine art releases including “It’s a Dog Day Afternoon” and “In the Center of the Apple.” Charles Fazzino will be on hand to sign the new pieces, along with a selection of his other limited edition artworks. 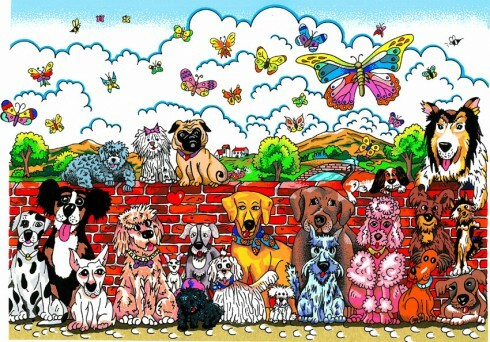 “It’s A Dog Day Afternoon” is Fazzino’s latest release for all the dog-lovers out there. Full of vibrant color and exceptional detail, this limited edition fine artwork is Fazzino’s first animal-themed print released in years. 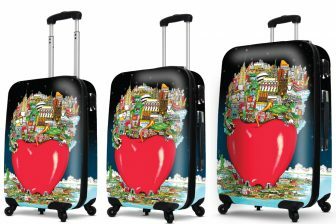 “In the Center of the Apple” is a fun and quintessential Fazzino limited edition, featuring one of his signature New York Apples with New York City bursting out of the top and the Statue of Liberty in the center. 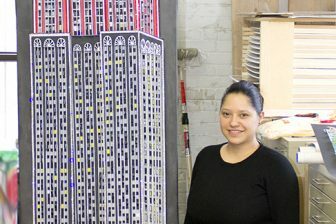 Done in Fazzino’s innovative 3-D pop art style, it captures that New York feeling, from Uptown to Battery Park. Charles Fazzino has become America’s Premiere Events Artist, having just finished commemorating his tenth All-Star Game for Major League Baseball. He’s also celebrated 13 Super Bowls, 7 Olympic Games, the GRAMMY Awards, 4 Daytime Emmy Awards, and more….all in his signature detailed and vibrant style.